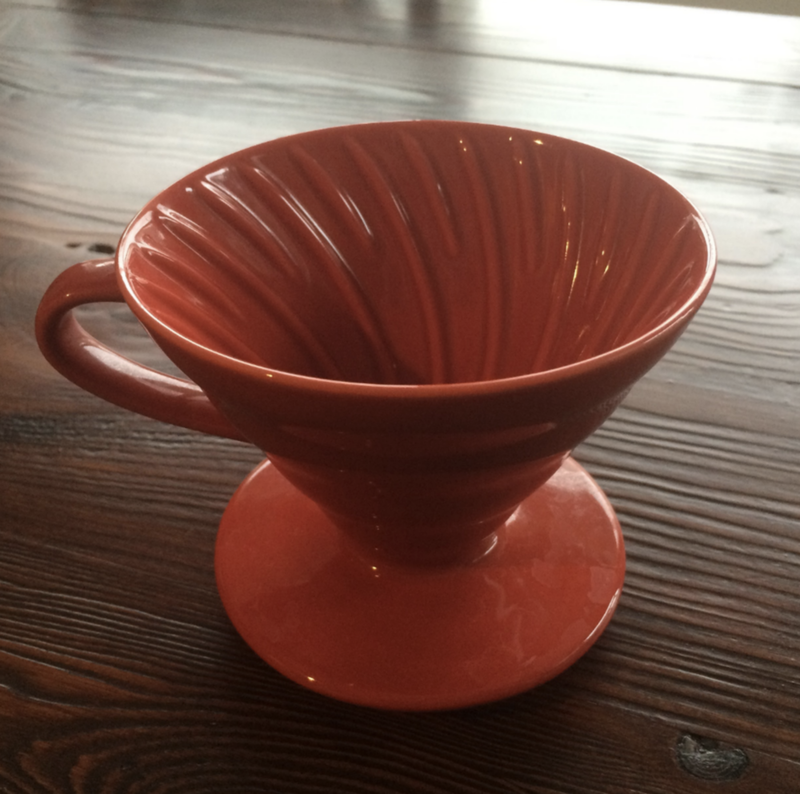 The Hario V60 has become one of the most popular manual coffee brewers available because it makes an amazing cup of coffee. It's unique design which allows coffee to escape through both the sides of the dripper and the bottom helping to create a nice even brew. Clean up is simple and easy. Hario V60-02 Unbleached (100 Pack) paper filters. 100 pack of the brown unbleached V60-02 paper filters. Gives you a sediment free clean cup of coffee. As with any paper filter, ensure that you wash through with boiling water first to remove any remaining paper taste. These filters are natural brown and unbleached.